"Become A Highly Paid Expert & Achieve Peace Of Mind, Financial Freedom And A Career For Life." Golden chance for Interior designing students to get International exposure. Chance to upgrade your skills at London and study abroad. Exclusive one month course developed by the prestigious City of Oxford College, UK. Enhance & develop your skills with the help of International experts. International certification in Furniture Design from the City of Oxford College, UK. 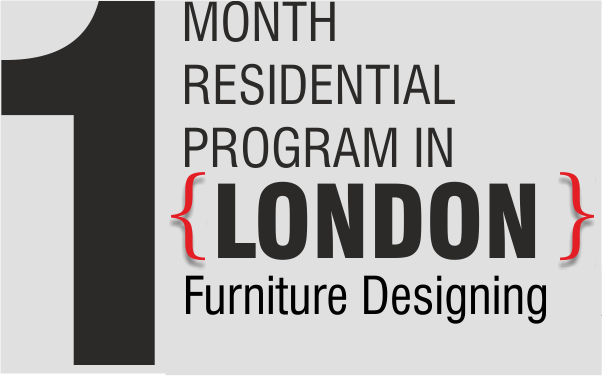 This one-month residential program provides International certification from the City of Oxford, College, UK for the Furniture Design course. It’s an amazing opportunity for Interior Designing students who wish to get International exposure and study in London. The International certification will help students to learn the high standard course curriculum. Also, students who have studied abroad will stand apart from the crowd. Design development and select final designs. For your peace of mind, all the residential students will be covered by Insurance. Accomodation: Full-board residential accomodation, We carefully select your accomodation to ensure that you are comfortable and happy during your stay. You will stay in a modern and safe residence, with a range of facilities in the central oxford. Our welfare and support staff are on site at all times – 24 hours a day – should you need any help while you are with us. Flights and Transportation: Flights from Mumbai to London and Bus from London to Oxford and Return. Healthy food choices: You will be provided with Breakfast and Dinner (Lunch you will have to buy from the Canteen or Super market). Experiences: A curated list of museums, talks, seminars, lectures, local visits – we have got it all covered. Weekend Tours: London, Startford-upon-Avon etc. Is the Budget Worth it? If this is your first time to study abroad and particularly to visit London, you must be worried whether this one month program will be worth the money you are going to invest in it. 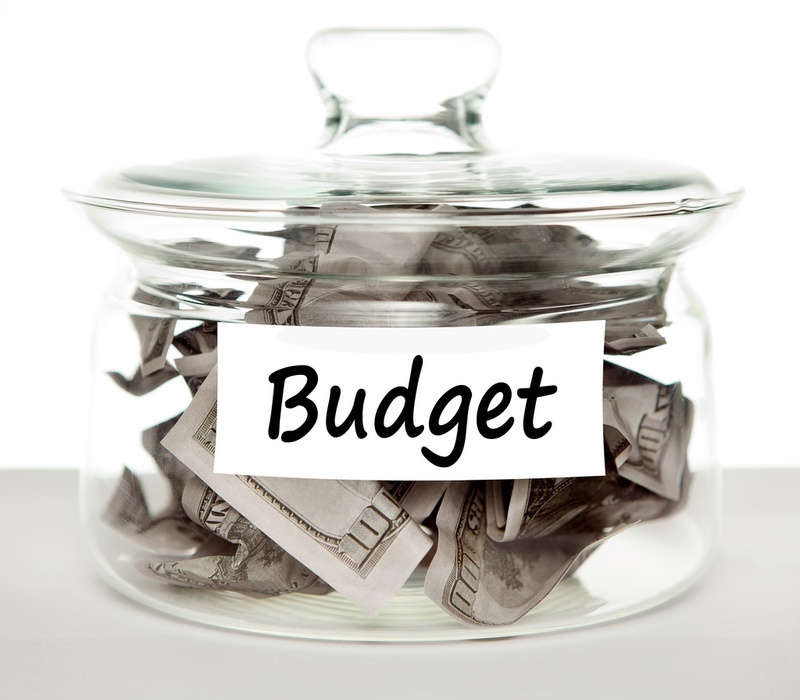 We offer you following things inclusive in the budget of 3 Lakh Rupees. Visa Support: You will get help to acquire Visa for London. Accommodation in London: You will have Full-board accommodation in central Oxford. Flights & Transportation: Flight from Mumbai to London, Bus from London to Oxford. Breakfast & Dinner: You will be provided with healthy food choices, veg menu dinner. Museum visits: Ashmolean Museum, The Museum of Modern Art, The Pitt Rivers Museum. Weekend Tours: London, Stanford-upon-Avon, etc. Local visits: We will also take students for local visits in the city. Seminars and Lectures: Students will attend lectures and seminars along with the course. Insurance: We will help you get covered! All these facilities will be provided to the students in the above-mentioned budget. No additional cost is required. This is a pretty great deal through which you can study and experience London tour in the same program. No other program offers so many facilities in such an efficient budget. So, you are taking a worthy decision, and you will have an amazing time studying in London. The Visa formalities should be completed by students by themselves, however we can introduce them to an agent can help them in the process. To book your seat for the course you need to pay Rs.45,000/- as an initial amount. Before the Visa application the amount you need to pay is 1 Lakh rupees only. Once the Visa is granted then the entire amount of 2 Lakh rupees need to be payed. Once the Visa is granted then the fee of One Lakh rupees will not be refunded in case of any cancellation in the plans from student side. In case of Visa rejections from the Embassy, the Management shall deduct administration charges equal to 15000 rupees and the remaining amount shall be refunded. If the student has paid the entire amount and due to some reason he is not able to attend the program in Oxford, in such cases we can enroll his name for the Winter Program that will be held in the month of August 2019. Pune - 411004, Maharashtra, India.